Size 9' 2pc Carbon Fiber Rod Tube 2" x 56" [+$4.00] 9' 3pc Carbon FIber Rod Tube 2" x 38" [+$4.00] 9' 4pc Carbon Fiber Rod Tube 2" x 29"
Clear Creek makes protective cases tough enough for the top fly rod manufacturers—and you. 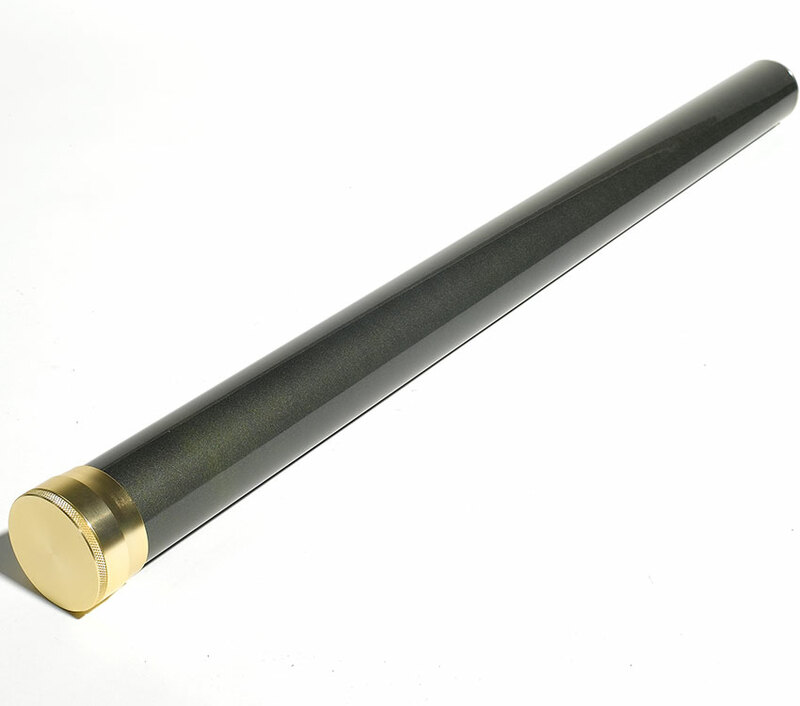 Our carbon fiber rod tubes are a sleek, simple and safe way to secure individual rods. 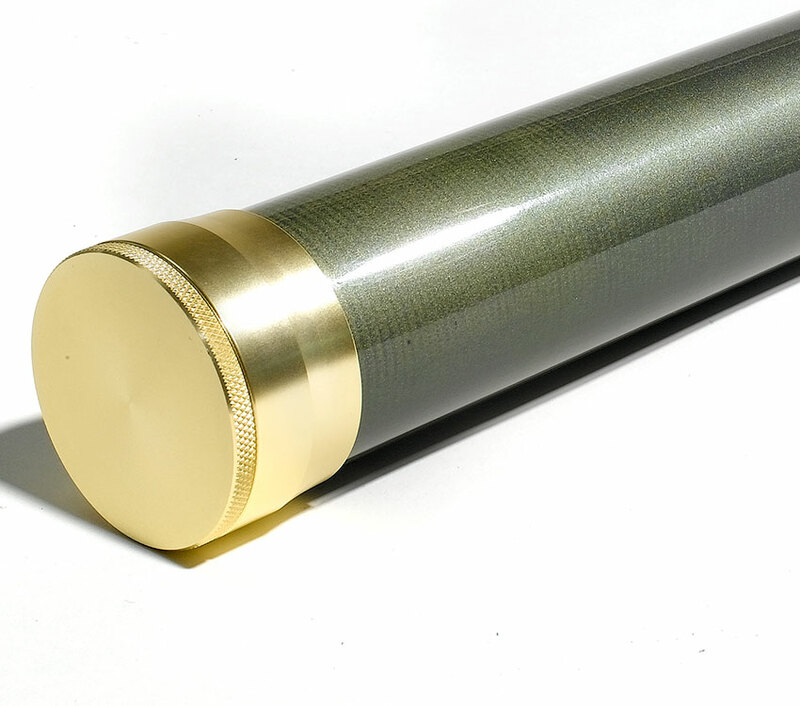 Our lightweight carbon tubes are available in 2" diameter. for most 2-, 3-, 4- and 5- piece rods.